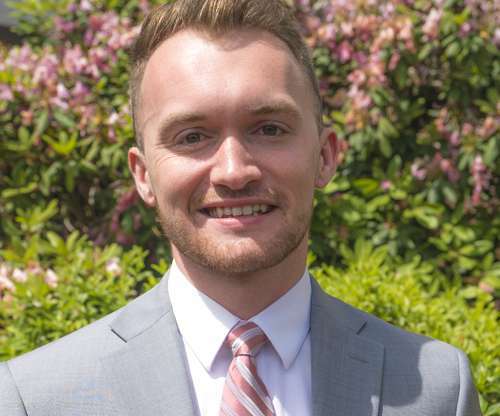 Ryan Gormanly is a recent graduate of Rutgers University with a dual degree in Human Resource Management and Psychology. With a background in customer service, Ryan takes pride in prioritizing clients. He currently resides in Colonia, Woodbridge Township, and is excited to be a part of the Evident Title team.